When the music is playing, they get creative! 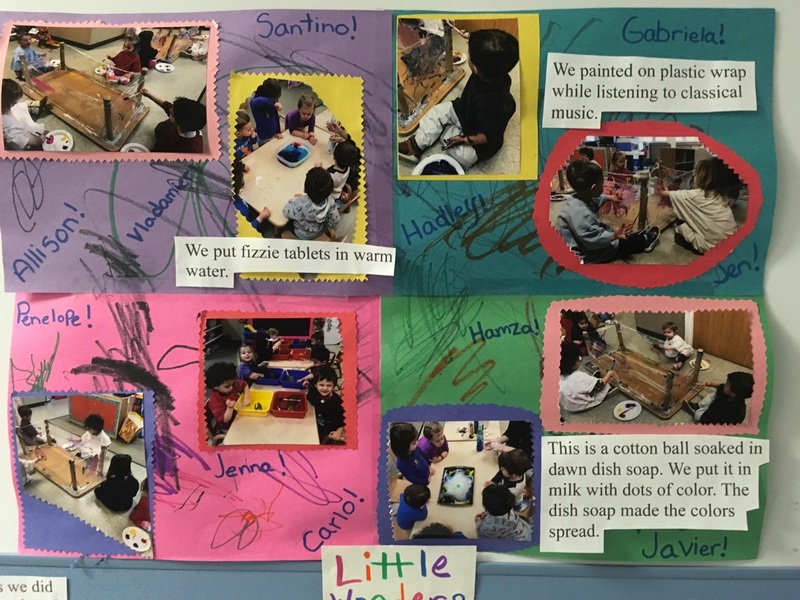 There are many interactive and fun activities for toddlers at the Park Ridge Child Care Center (PRCCC), including the Little Wonders Room. That’s where toddlers paint and do sensory activities while listening to classical music! To learn more about the PRCCC, click here. Posted March 20, 2018 under _Featured Stories List, News.